Concerned about your child’s hearing or listening skills? A child’s ability to hear can have a major impact on their ability to learn, acquire language skills, and behaviour. However, if caught early, significant improvements can be made. 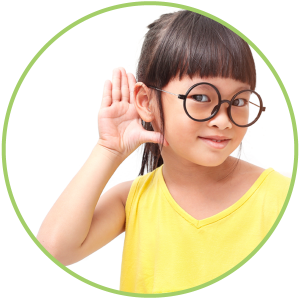 At Expert Hearing Solutions, our trained and licensed audiologists diagnose and treat hearing loss in children of all ages.